Senior Portrait Photographer Buffalo New York | Shaw Photography Co.
Senior sessions are about celebrating the person YOU are, and I am so incredibly grateful you are here. I take on a limited number of senior portrait sessions each year and value working alongside kindhearted and adventurous souls who aren’t afraid to be themselves & be creative alongside me. Senior sessions are non-traditional, outdoor, naturally lit & on location of your choice, (though I love heading to local creeks & the waterfront). I do not own a backdrop, so please know your school’s senior session requirements before booking, though, most of the time, seniors choose to work with me for themselves, regardless of their school’s requirements. Sessions include 50 minutes on location the hour before sunset and up to 3 outfit changes. 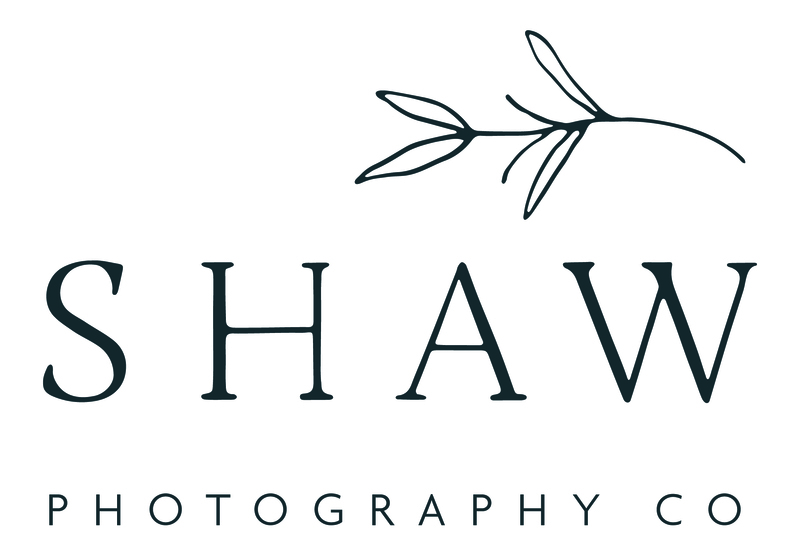 Please e-mail me at info@shawphotoco.com to receive the full pricing guide.